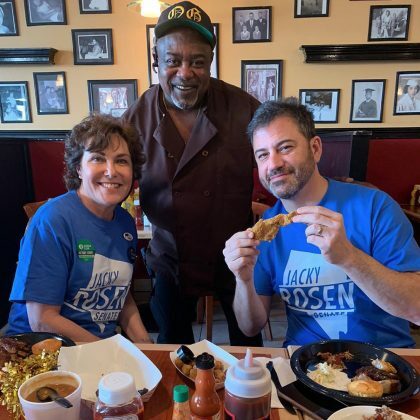 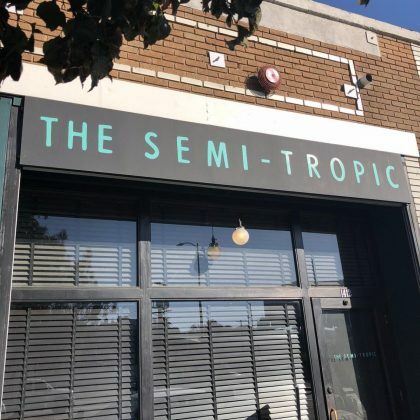 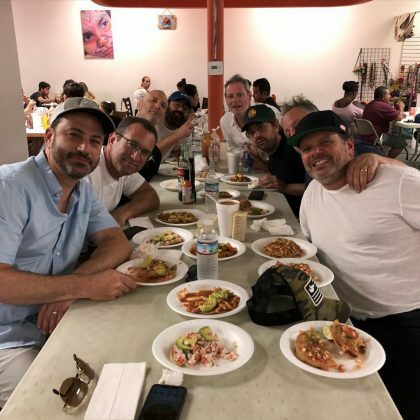 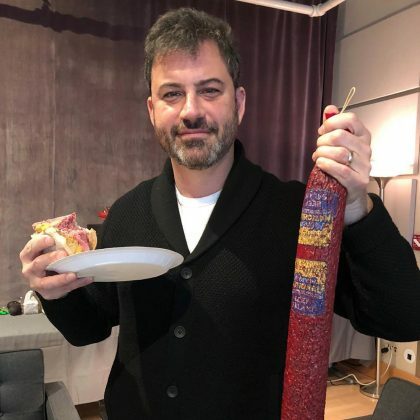 Jimmy Kimmel dined on some “Great catfish” at Las Vegas, NV, USA’s TC’s BBQ Crib barbecue restaurant in November 2018. 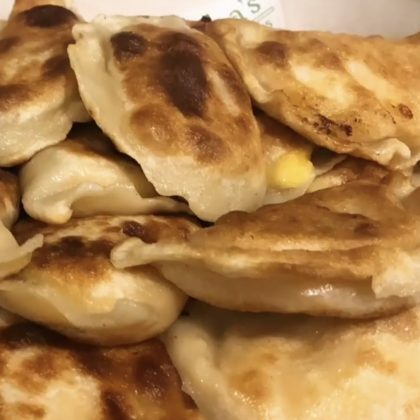 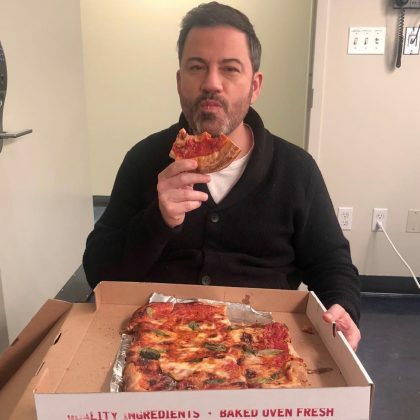 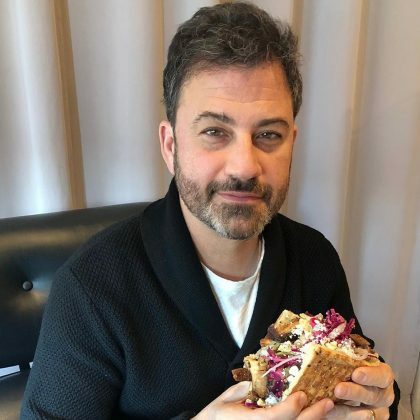 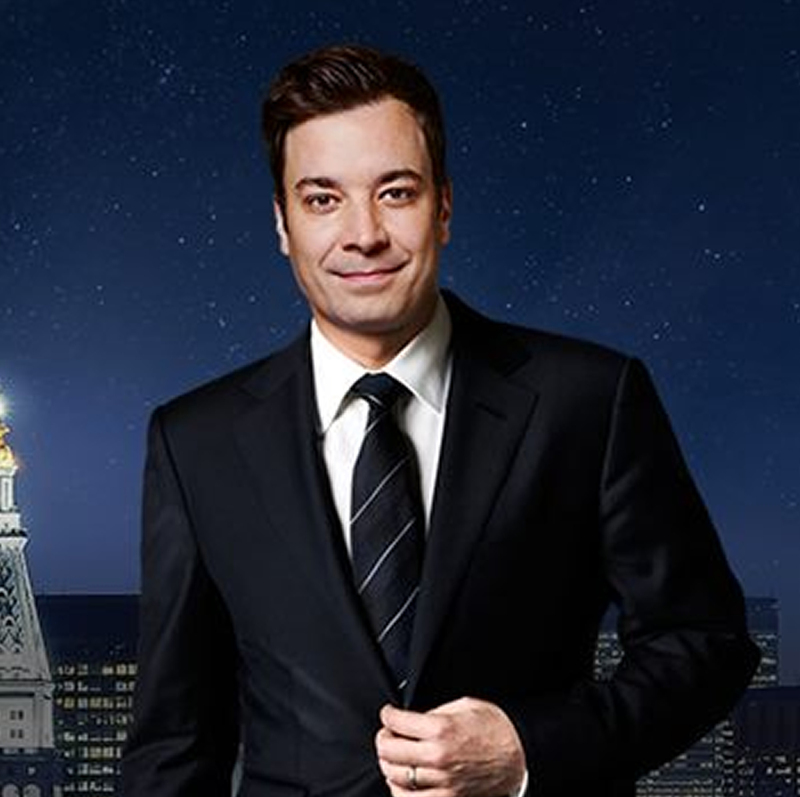 Jimmy Kimmel thanked Brooklyn, New York City, NY, USA’s Baba’s Pierogies, Gowanus for sending him food in October 2018. 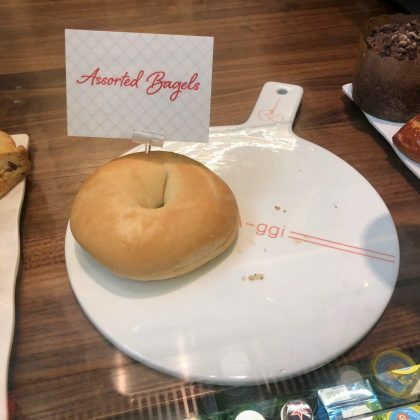 Jimmy Kimmel snapped a funny photo of the “Assorted Bagels” display at Las Vegas, NV, USA’s Pronto by Giada at Caesars Palace that actually consisted of only one plain bagel by the time he was inside the sandwich shop in April 2018.